Jump to video Holy or hype? 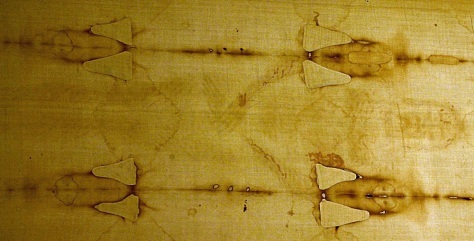 The Holy Shroud is a 14-foot-long linen revered by some as the burial cloth of Jesus. The long linen with the faded image of a bearded man is the object of centuries-old fascination and wonderment.